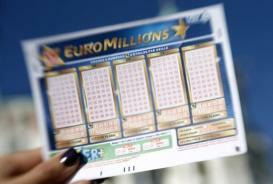 Camelot officials have reported that a £3.6 Million prize for the 12 May draw is yet to be claimed. The ticket holder matched the six winning numbers to win the prize for the UK lotto game. 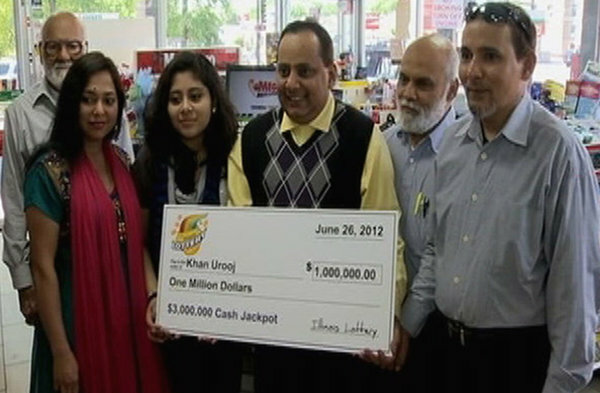 Records show that the winning ticket was purchased from a lottery agent in Scotland. The winning numbers from the draw were 1, 5, 18, 21, 23 and 33 with the bonus ball number being 20. 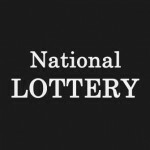 The National lottery officials are urging that any player who took part in the 12 May draw to check and recheck their tickets. 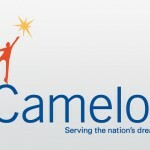 Through the spokesman, Camelot expressed their desire to unite the ticket holder with the winnings as they regard the amount enough to make a huge difference in a player’s life. 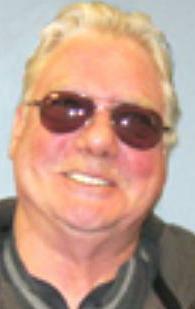 The player has up to November to come forward and claim the prize. 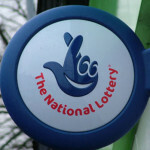 After that period, National lottery will direct the winnings plus the accumulated interest to a charity fund account. Onto other news, it is a ‘terrific’ Tuesday for lottery players. 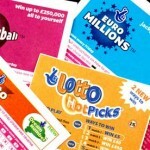 The EuroMillions has its £99,000,000 jackpot draw slated for tonight. The current jackpot prize is an accumulative of rollover jackpot prizes from the last eight EuroMillions draws. With the odds of matching the EuroMillions winning numbers at 1 in 116.5 million, it will be interesting to see if tonight’s draw will yield a jackpot winner(s) or will it lead to the ninth roll over for the draw. 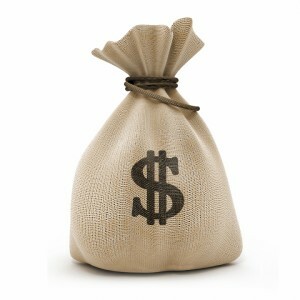 The Mega Millions lottery also has its draw slated for tonight. 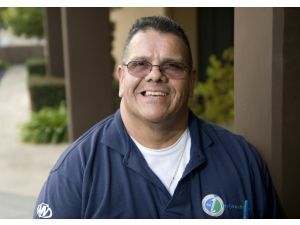 Matching the winning numbers from the draw will make the player $32 million richer. Beat the queues, purchase your lottery tickets online.